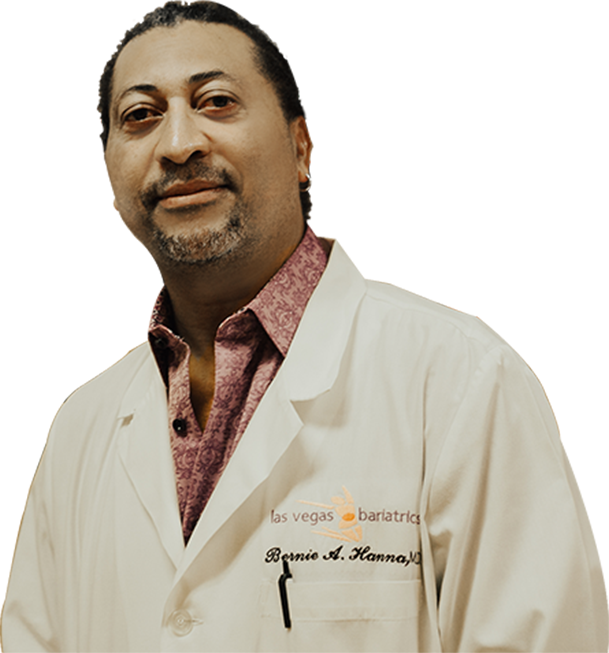 Las Vegas Bariatrics is an accredited Bariatric Center of Excellence operating under Dr. Bernie Hanna M.D. 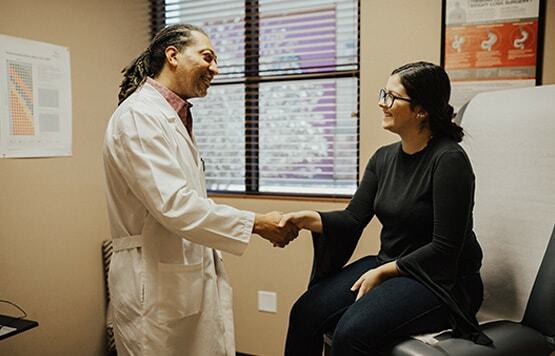 With a commitment to long-term success, Las Vegas Bariatrics offers an approachable environment and the expertise to meet all bariatric needs and ensure our patients are equipped for a healthy lifestyle. Dr. Hanna has extensive experience in several types of bariatric surgery along with a commitment to providing superior and compassionate bariatric care. Dr. Hanna received “Top Surgeon” honors in 2002, 2003, 2011, and achieved the “Top Doctor” award for 2006 and 2007. 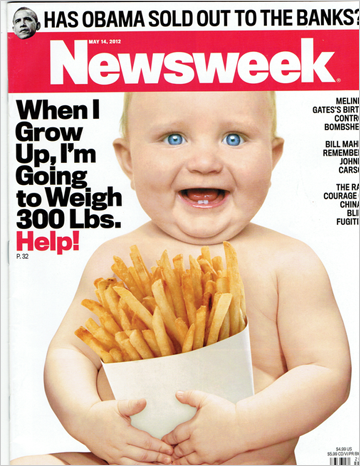 He is a diplomat of the American Board of Surgeons, a member of The American Society for Metabolic and Bariatric Surgeons, the American College of Surgeons, the American Medical Association, the National Medical Association, the Nevada State Medical Association, Clark County Medical Society, the Association for the Advancement of Wound Care and the Society of Laparoendoscopic Surgeons. 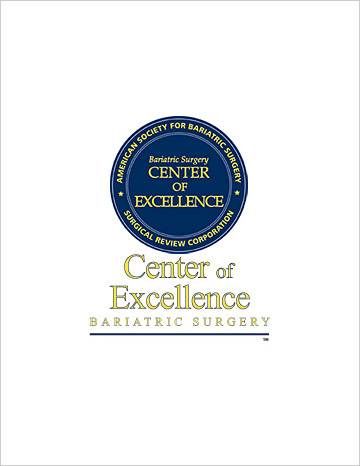 Las Vegas Bariatrics has been named a Bariatric Surgery Center of Excellence by the American Society for Bariatric Surgery and is accredited by the MBSAQIP. Dr. Bernie Hanna and his certified team are dedicated to creating the RIGHT weight loss plan for your individual needs and goals and providing you the tools and support to find success. Read through testimonials from our inspiring patients who kindly provide us with the most reliable references.